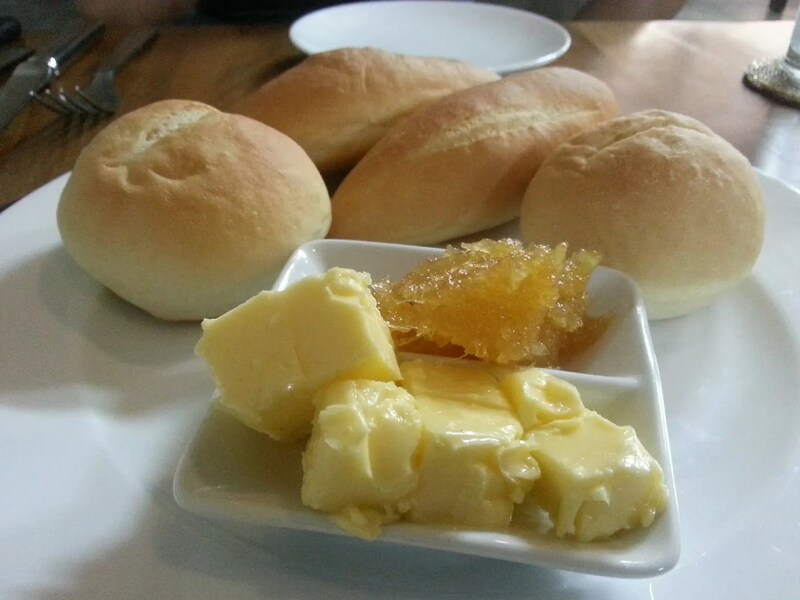 Food Trip: Bonbon Restaurant | Hello Saigon! ← The Saigon Players’ Two Opens on the 20th! 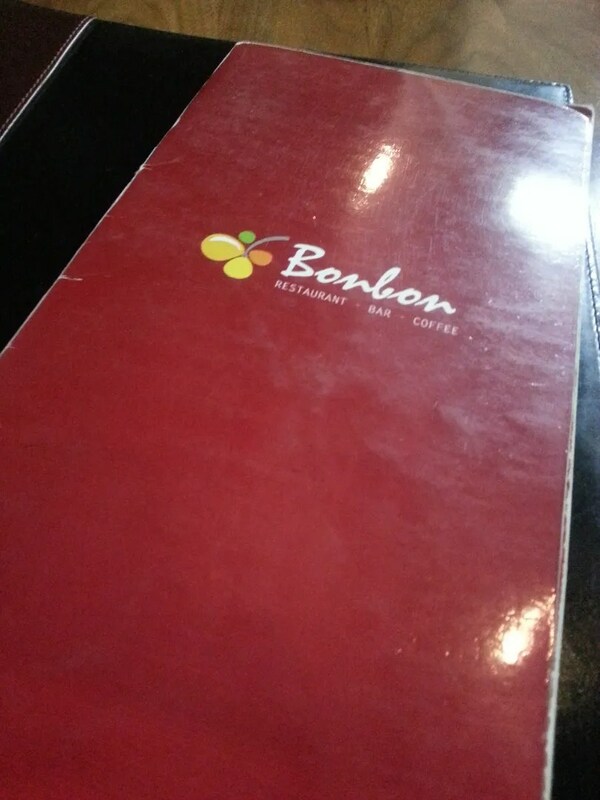 Was unable to try Bonbon Restaurant when it was still Bobby Chinn’s. It still does offer some of Bobby Chinn’s signature dishes though. So anyway, Katrina was feeling generous and treated me to a nice lunch at Bonbon today. 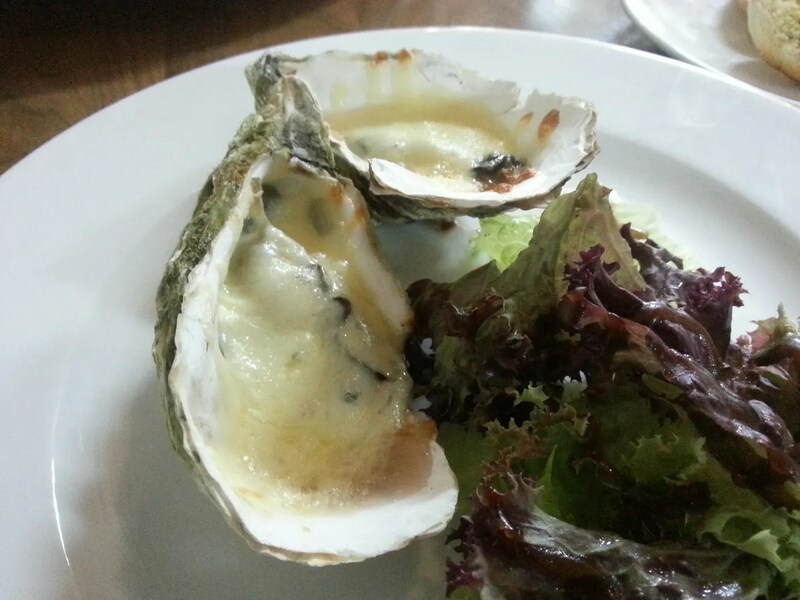 Baked oysters for appetizers. Tad dry but still okay. And medium well steak with pepper sauce. YUM. They have buffet lunch too for less than 150,000 VND. I think I’ll try that next time. 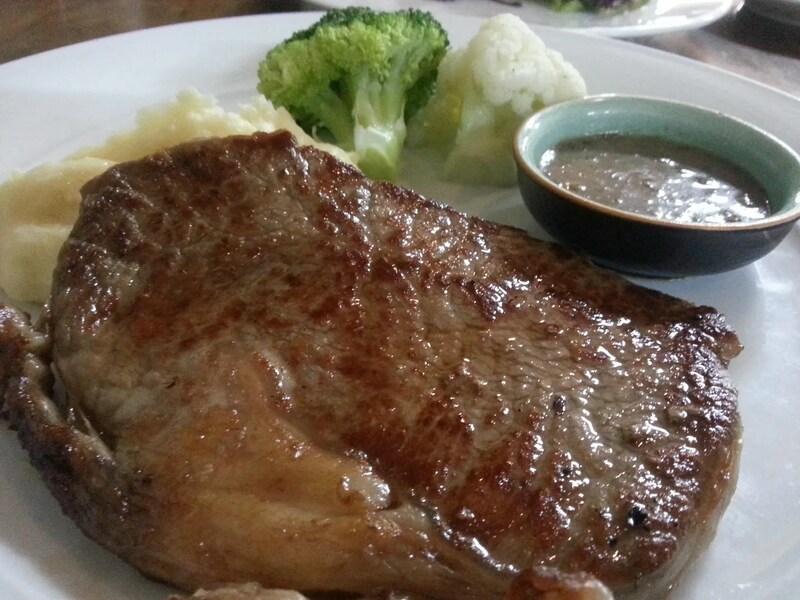 This entry was posted in Gastronomic Delights and tagged Bobby Chinn, Bonbon Restaurant, Kumho. Bookmark the permalink.